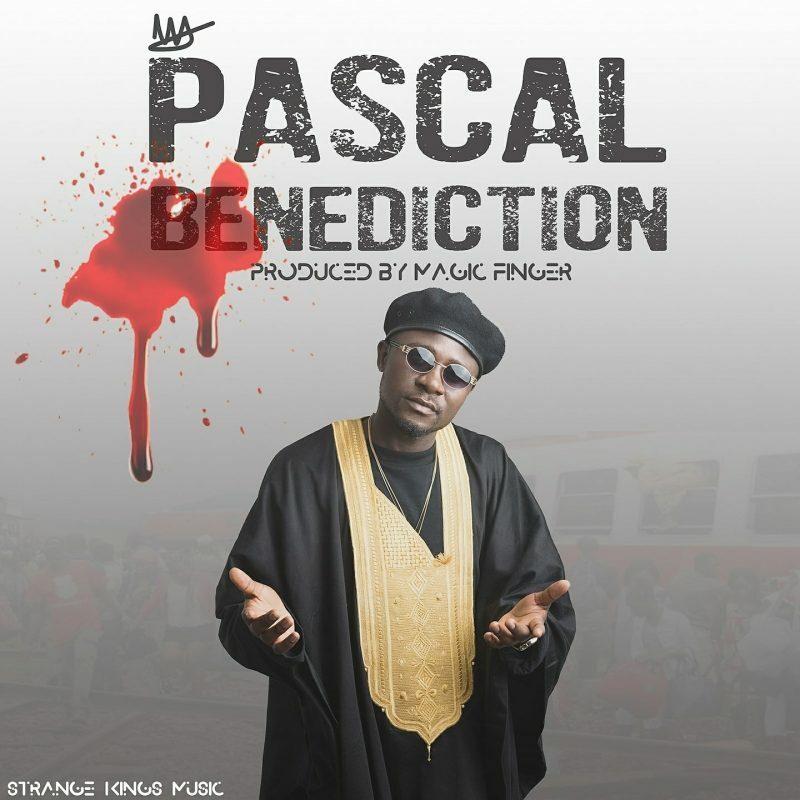 Strange Kings frontliner Pascal, the talented hip-hop rap artist serves lovers of good hip-hop music with his memoir of the -Eseka Train Accident- that took dozens of lives. After a successful outing in his 2017 debut -Paapi- under strange Kings Management. On this song, Pascal aka Yung King recounts his experience at the Horrible train derailment last year. Combine with great sound engineering efforts from the incredible Magic Fingerz, this song will melt your heart.